Tea has been around for thousands of years and even though some cultures have the beverage more deeply embedded into their lifestyle, there is no doubt that it comes with a number of health benefits that anyone around the world can enjoy. Many studies have been done in order to explore the health benefits tea has to offer, and overall, the results are positive. Although many people who consume tea also happen to lead healthier lifestyles, there is no doubt that the properties found in it are as healthful as it gets. These are only a few of the benefits that tea may have. 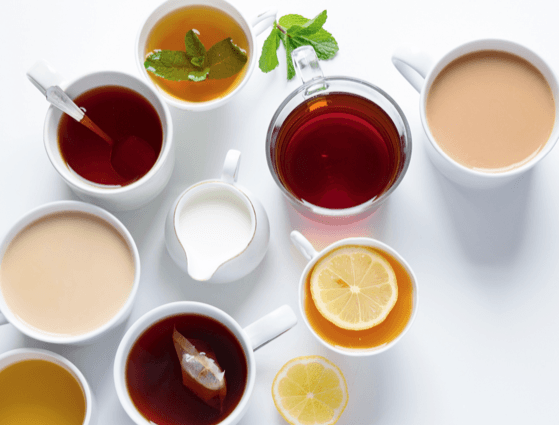 In order to enjoy the benefits that will help you the most, make sure to research what each type of tea can offer individually. You may just find your new favorite health-boosting beverage!